Does being in the media spotlight terrify you? Do you – or your team – need to brush up your interview skills? 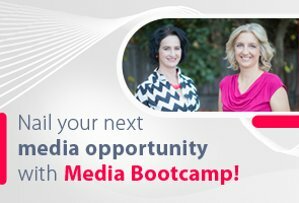 Along with the awesome journalist Ginger Gorman, I launched Media Bootcamp in mid 2017. It’s been an instant hit. Together, Ginger and I have forty years (!) 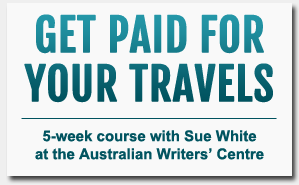 experience in journalism and communications, including life at the coalface right now as freelancers/working journalists who are managing to thrive in the disrupted environment. We’ve already been busy helping individuals, companies and non-profits learn how to sell their story to the media, and to nail their next media interview. We also teach people how to navigate the transition between old and new media: something we’re uniquely positioned to do well. 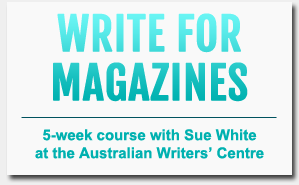 If you’re interested in undertaking media training with us, we’d love to help. To learn more and to read what people are saying about our media training, check out the Media Bootcamp website.